Are there any other tea drinkers out there? Although I do enjoy a nice espresso, I still drink a lot of tea. I buy my tea here and have it shipped to wherever I am at the time. I like tea, mostly Puerh these days, but I enjoy other teas as well: oolong's, black, greens etc. Current collection amounts to around 9 kg, which is crazy but since it's mostly Puerh it won't exactly go bad. What's your preferred brewing method? Sounds pedestrian but I like Bigelow Green tea. Trader Joe's makes a nice Irish breakfast tea. Nothing can replace my coffee, but I do enjoy a cup of tea every now and then. Yorkshire at the moment and it is nice. (06-12-2018, 05:27 AM)morr Wrote: I like tea, mostly Puerh these days, but I enjoy other teas as well: oolong's, black, greens etc. i like puerh too, but my wife calls it 'that fish tea' because 'it smells like dead fish' I have to do a quick 30 sec rinse to get rid of most of the smell for her. I really should get some more... low caffine and great for iced tea. I have a large mug of coffee in the morning, and drink tea in the afternoon and evening. I'm not a connoisseur, and have a dozen or so Harney & Sons teas that I like. Coffee in the morning and I make ice tea and drink that in the afternoon. Joonktollee FTGFOP. That's what I drink. I brew it in a Brown Betty. I have been drinking Yerba mate for the past 20 years, or so. The best one I have tried is the Guayaki shade-grown mate from an indigenous reserve in Paraguay. It has the best taste of any mate I have tried. Unfortunately, I have had issues trying to source it in Vancouver, for some reason, so I have resorted to drinking the ubiquitous brand Cruz de Malta sun-grown mate from Argentina. It is fine, but not as rich a flavour as the Guayaki. I also enjoy Rooibos, quite a bit and Chamomile. 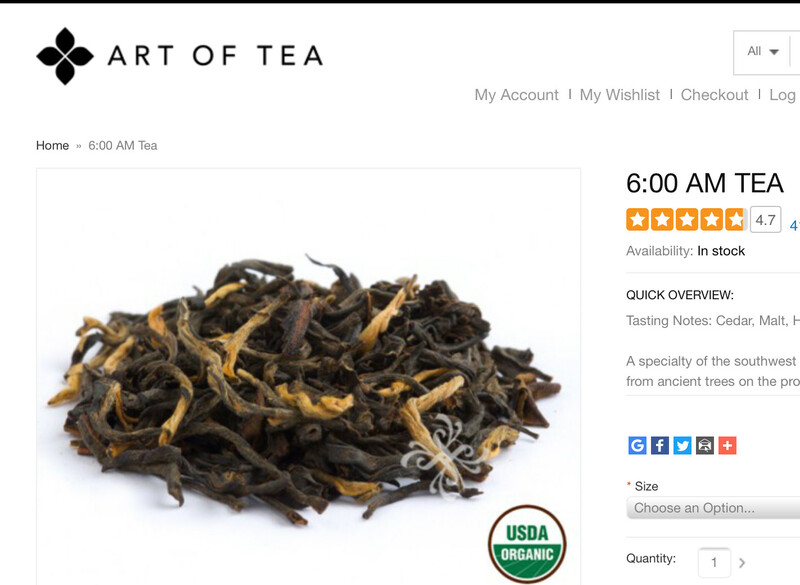 I’m quite partial to “art of tea” 6am yunnan black - with flavors of cedar, malt, & honey. It’s a very smooth cup absent bite - yet deep flavor. 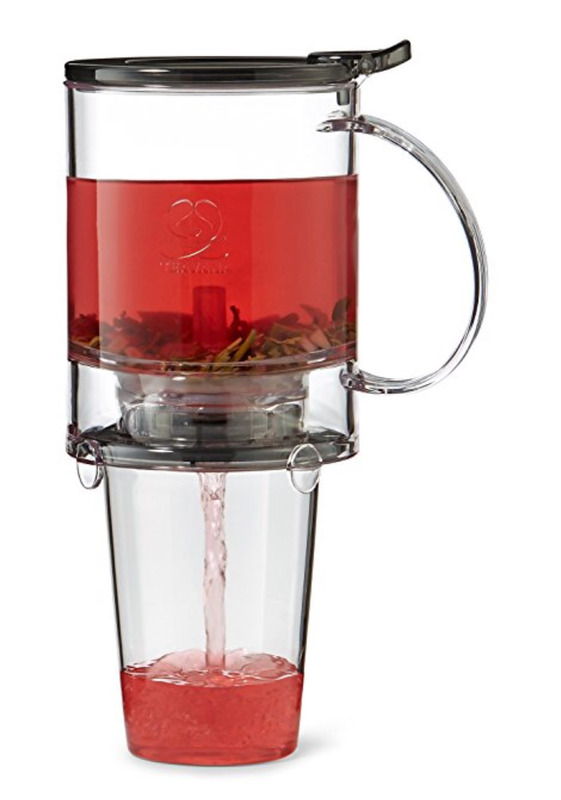 Also, while I not a fan of teavana’s teas - I do love their little tea maker, as it makes steeping & straining loose-leaf effortless. Lots of room for the leaves to unfurl, and you never get small bits or sediment in your cup. I like Harney & Sons as well. Especially theirs "Japanese Sencha" and "Russian Country". Recently found "Milk Oolong" from another mark and I am very satisfied with these. I want this tea because i am also tea lover. I have been buying the Ruby Oolong Organic loose tea from La Colombe. 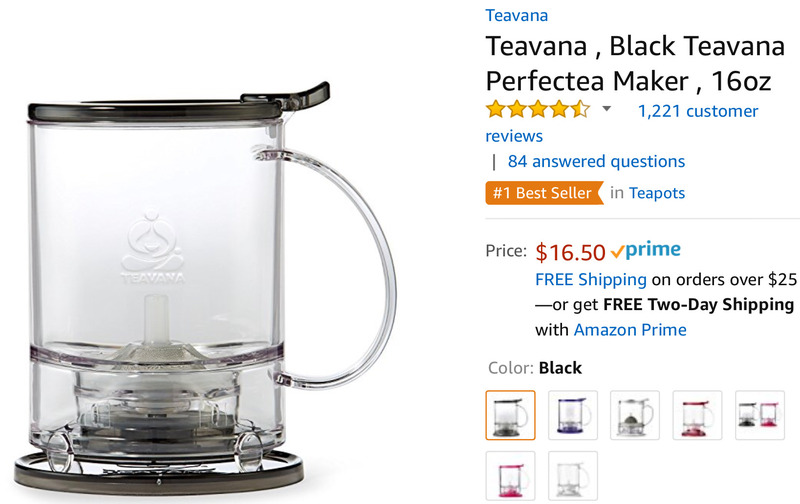 I am making iced tea via the Oxo Cold Brew system where I let the tea set for 5 hours at room temperature and then pour over ice that I am sipping as I write this post. (06-19-2018, 08:06 AM)Asafiev Wrote: I have been buying the Ruby Oolong Organic loose tea from La Colombe. I am making iced tea via the Oxo Cold Brew system where I let the tea set for 5 hours at room temperature and then pour over ice that I am sipping as I write this post. nice. yesterday I made Numi Moroccan Mint iced tea by first boiling water, soaking tea bag, and pouring over ice, perfect. We have Yorkshire Gold for breakfast and coffee after that. In the afternoon we’ll have Stash Double Bergamont Earl Grey. with the winter set in I am drinking a lot of english breakfast and watching the snow. Life is good.